" My hats off to everyone that we interact with at Kustura! You all treat us like we're your only customer. And yes I know, some of us act like we're your only customer. I hope you let that slide! 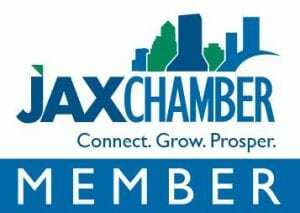 Thanks again for all you do for the Cummer Museum!" 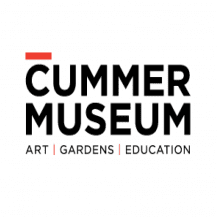 The Cummer Museum of Art & Gardens is a vital community partner that reaches out to diverse audiences through outstanding artistic offerings, dynamic learning experiences, and opportunities to participate in the beauty of the natural world. The Museum is an environment in which joy and discovery infuse all that we do. 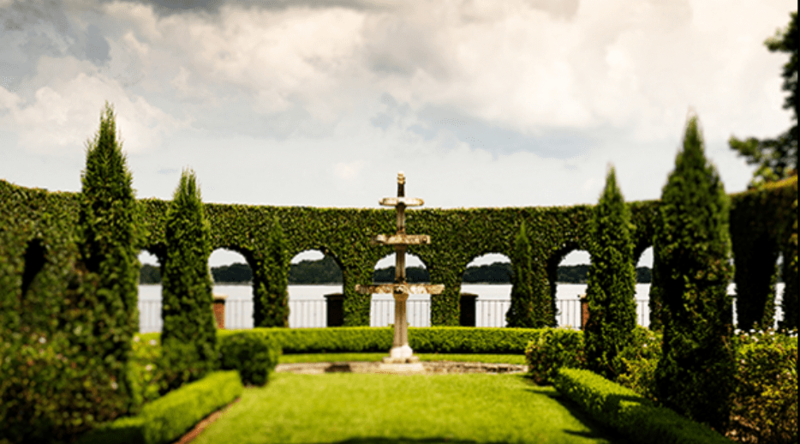 Arts, gardens, and education converge to create meaningful personal experiences and open a world of new possibilities. The Cummer honors its rich history, embraces the energy of its time, and commits to a vibrant future through the advancement of resources to grow and deepen its mission.